, we've designed an exclusive pair of Feraggios. For each purchased pair, we will automatically donate €100 to Pink Ribbon. 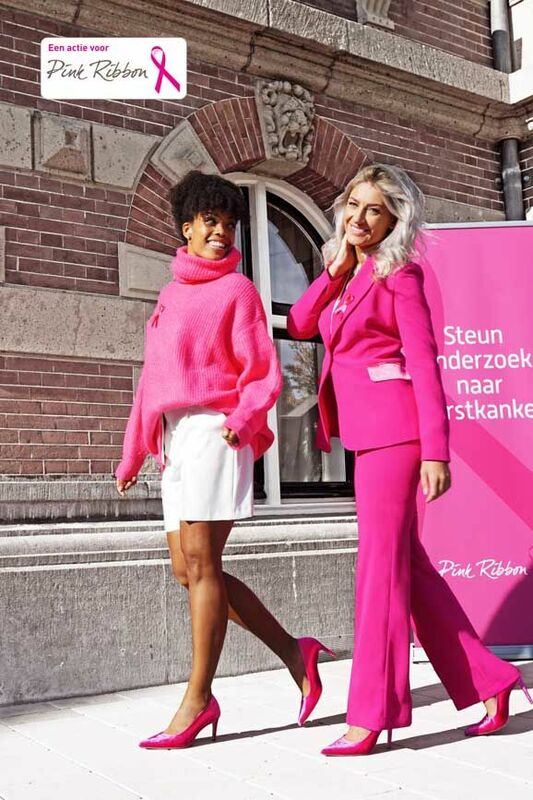 Join us in supporting this extremely important cause fighting breast cancer, that affects 1 in 7 women in the Netherlands alone. By supporting Pink Ribbon, you will be contributing to research and projects dedicated to fighting breast cancer. Help us and join the fight NOW!